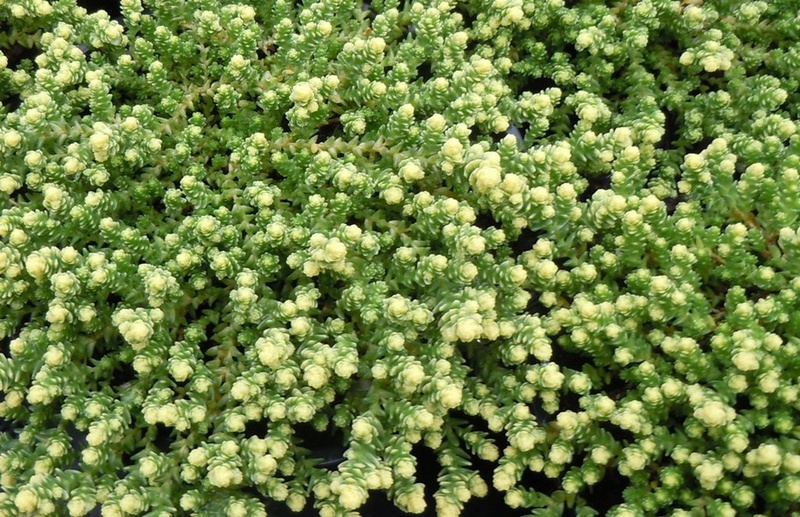 An easily grown ground hugging Sedum having mats of pale green fleshy leaves, the young shoots being yellow tipped. Yellow starry flowers appear in Summer, much loved by bees and butterflies. Best in a sunny, well-drained position. 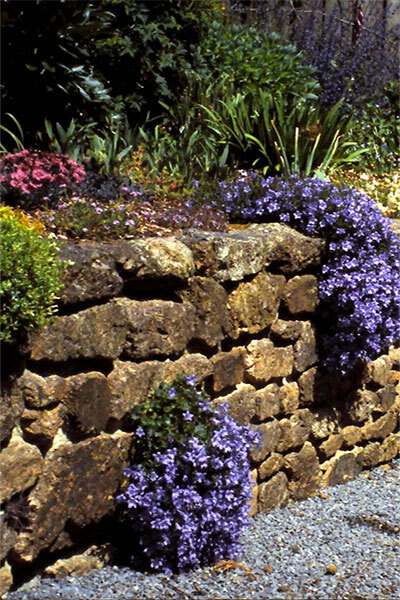 Ideal as an edging plant or between paving stones, on walls and in rockeries. Will grow in hot, dry areas.